Curly hair is indeed beautiful, but there’s nothing worse than a head full of flat, lifeless curly locks. 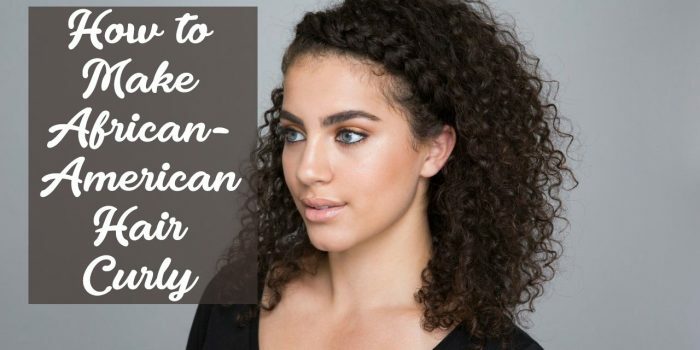 You can add volume to your curly hair with the right dye, so not only do you get the hot hair change you want, but you also get some big body in your tresses. The best way to add volume to your hair is by creating depth and dimension with some highlights and lowlights. You may think this process entails a lot of hard work, but it’s easy enough with the right supplies and, of course, that I-can-do-anything attitude of yours. 1. Brush out your hair & divide it into a top and bottom section. 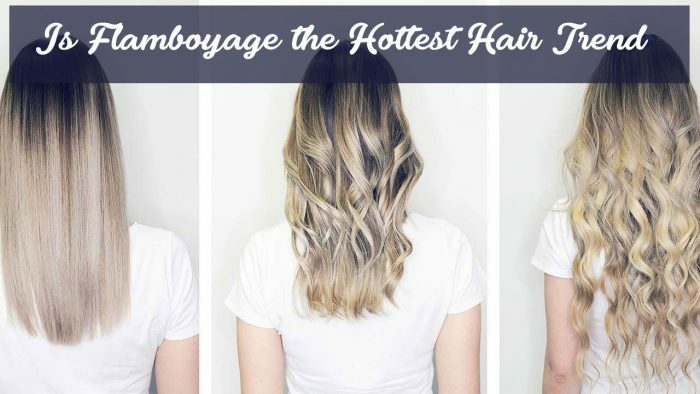 Don’t worry about straightening your hair before dyeing, because the dye will cover your hair the same whether it’s straight, wavy or completely curly. Sectioning your hair allows you to add highlights and lowlights to the bottom layer of your hair and not just around the top. 2. Put on a pair of gloves — you don’t want to ruin those freshly manicured hands of yours — and prepare the colored hair dye first. 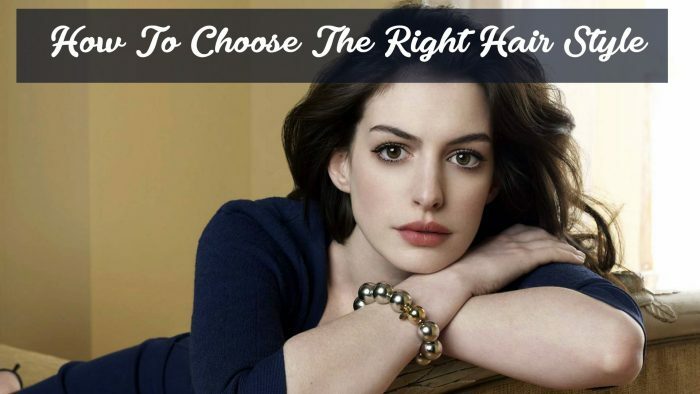 It’s up to you what color you want to use, as long as it’s at least one shade darker than your natural hair color. 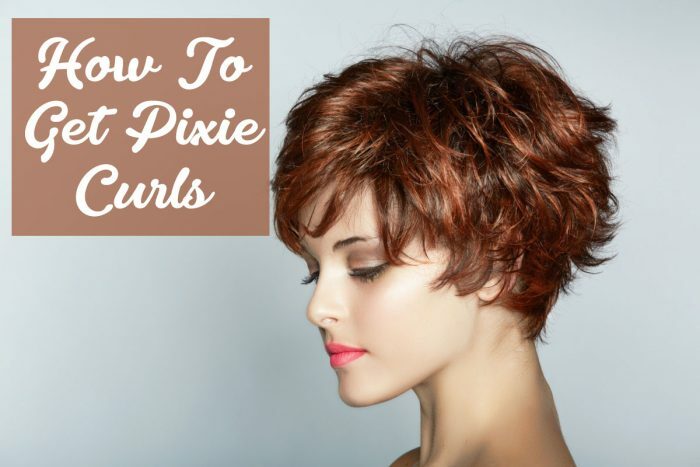 Prepare it in a mixing bowl so you have easy access to the dye as you’re coloring your hair. 3. 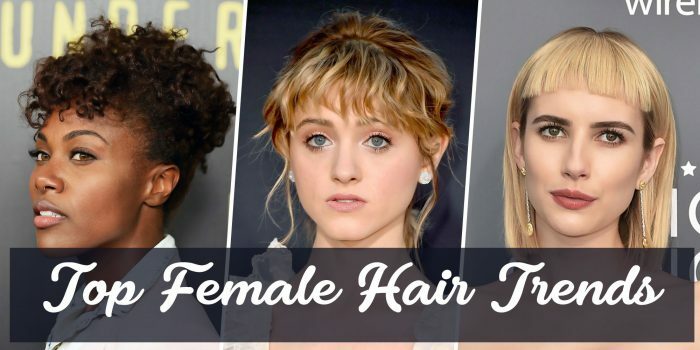 Pull up a section of hair from the bottom layer of your hair, as wide as you want — about 1/4-inch for a thin, natural look, and 1 to 2 inches for a chunky style — and place a foil strip underneath the hair, running from the origins of the hair down to the ends. 4. 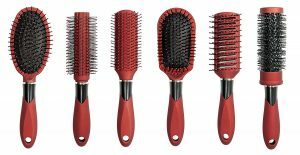 Scoop up a bit of the dye with a plastic mixing brush, and apply it onto the hair, blending it in with the bristles of the brush. The basic applicator bottle just doesn’t give you enough control when you’re dyeing your hair. 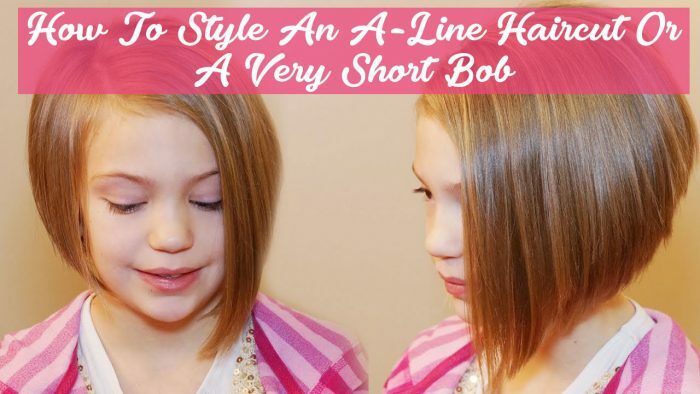 Fold the strip up around the hair so it stays in place. 5. Add more lowlights around the bottom layer of your hair, adding at least a few to make it look more natural. 6. Let the top section of your hair down and add a few more lowlights the same way. 7. Prepare the highlighting mixture next. Follow those instructions and don’t forget to leave your gloves on. Add some highlights around the top layer of your head, focusing them around the sides to add face-framing highlights that lighten and brighten your pretty face. 8. Take out all the foils and rinse your hair under cool water once time’s up — again, it’s those handy instructions you want to refer to now. Once your hair is nice and dry and styled to perfection, you’ll see what a huge difference a multi-dimensional color makes. 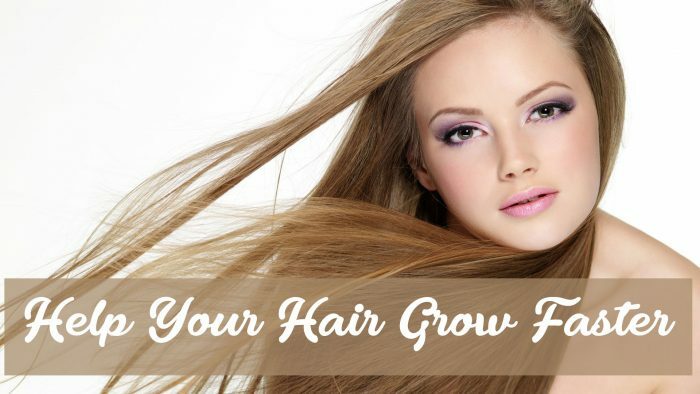 Your curly hair has serious va-va-voom volume now and you’ll have heads turning in amazement of your awesome new ‘do. 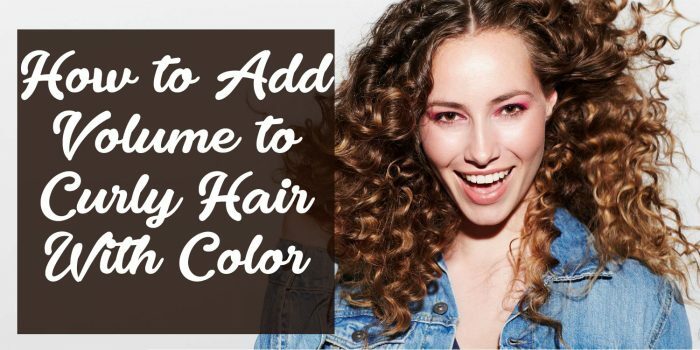 A color glaze can also help add some shine and volume to your curly locks, and it’s super gentle on your tresses, so don’t worry about causing stress on your hair after dyeing it. 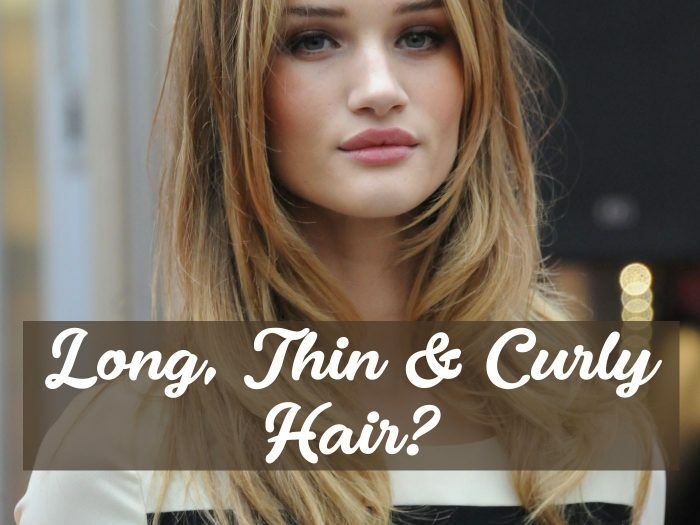 If your lovely curls start to turn a bit brassy, use a toning product on your hair and kiss any brassiness bye-bye.